Jenny has a passion for numbers and uncovering the truth behind them. It’s this passion that makes her uniquely suited for the field of forensic accounting and business valuation. Jenny is practically a native Las Vegan (after moving here from Texas as a child) and holds both a Bachelor of Science degree in Business Administration, with an emphasis in Accounting, and a Master of Science degree in Accounting, from the University of Nevada, Las Vegas. She is a certified public accountant in Nevada and is also a certified fraud examiner. Jenny is a recurring guest speaker at UNLV where she presents on the topics of forensic accounting and fraud. Jenny enjoys spending time with her husband and young daughter and is an avid sports fan who has been known to sweep the competition in fantasy football! 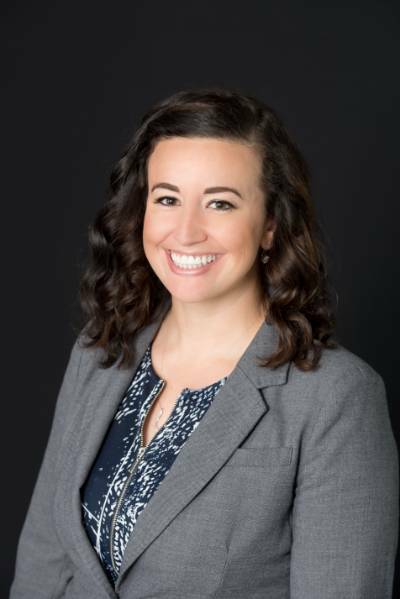 As a skilled consultant and partner at Anthem Forensics, Jenny is committed to providing her clients with a superior level of service and work product.